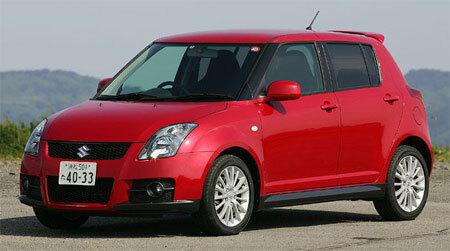 Suzuki Malaysia Automobile Sdn Bhd intends to go forward with it’s Suzuki Swift local CKD assembly plans, expected to begin in Quarter 1 2007. Also in store for the local car market in 2007 is the Suzuki Swift Sport (which is supposed to have a tuned up 1.6 litre engine) and a 4X2 version of the Vitara, which will appeal to those who do not need all four wheels to be driven – there are obvious cost and fuel economy advantages with a two wheel drive system instead. I’m also hoping that the upcoming Suzuki SX4 sedan might somehow find it’s way here to give us an alternative to the City and the Vios. Talks of Suzuki Motor Corp Japan taking over a controlling stake in the local distributor have also been ongoing, and while nothing is confirmed, it’s been agreed upon from the beginning that a stake transfer will be involved. Though the exact percentage has not been decided on yet, at least a 51% stake is expected.